Earlier today we heard that the new LG Watch Urbane 2 was available to pre-order on Verizon and now AT&T has announced that they are also taking pre-orders on the device. The LG Watch Urbane 2 is available to pre-order for $199.99 when you take out a new two year contract with AT&T. 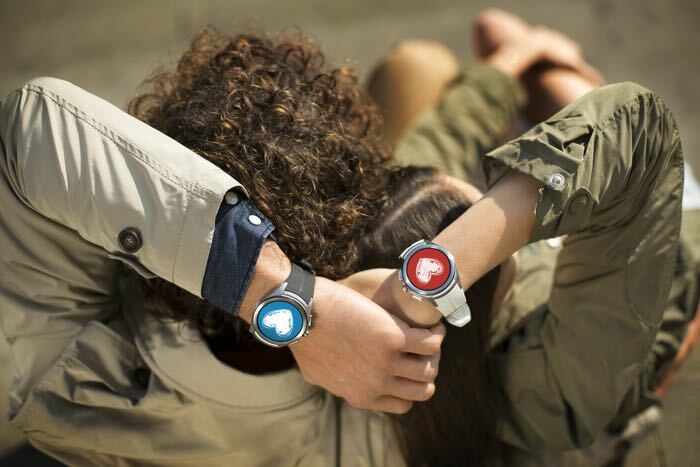 The smartwatch comes with cellular connectivity which means that it can be used without the need for a smartphone if you want. The device features a 1.38 inch P-OLED display that features a resolution of 480 x 480 pixel it also comes with a Snapdragon 400 processor and 768MB of RAM, plus 4GB of built in storage. Connectivity comes with the form of 3G, 4G LTE, Bluetooth and WiFi, there is also GPS and a 750 mAh battery. You can find out more details about the new Watch Urbane 2 on AT&T over at AT&T’s website at the link below.